How do I edit a survey? 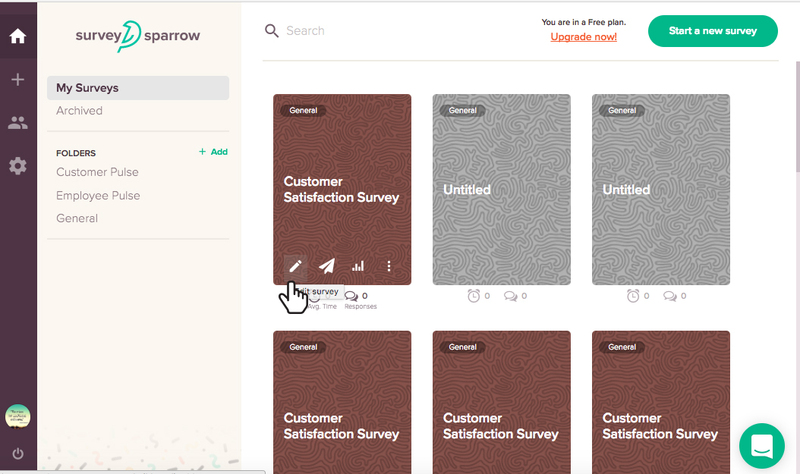 To edit your survey go to your home page and choose the survey template that you want to edit. Click on edit survey and start editing your survey.